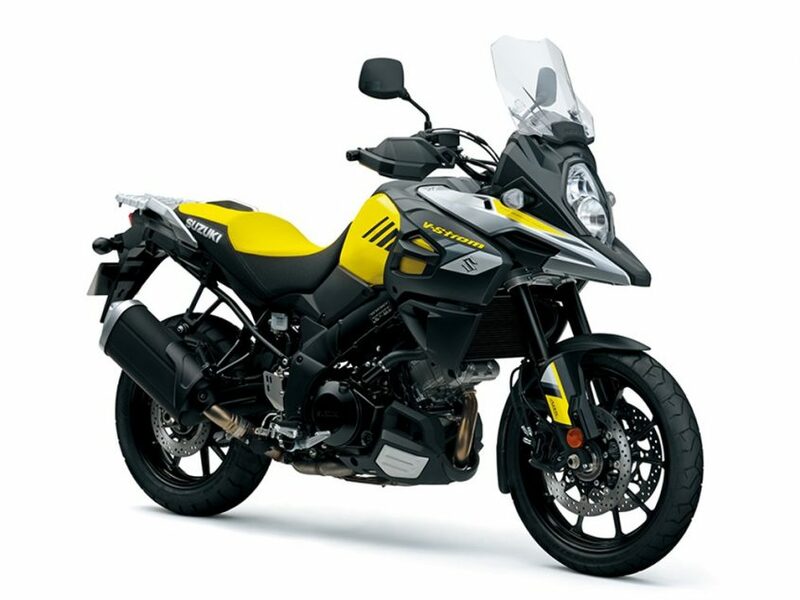 The V-Strom 1000 ABS is designed for unforgettable sport-adventure riding. 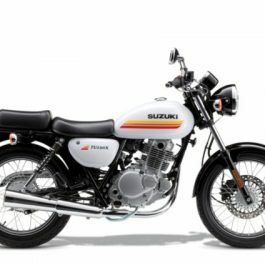 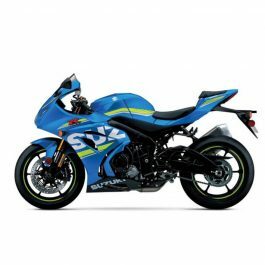 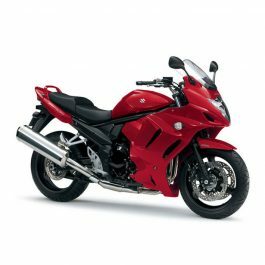 It has a Suzuki fuel-injected, 90-degree V-twin engine tuned for incredible low-end and mid-range torque, so you can tap into thrilling acceleration in every gear. 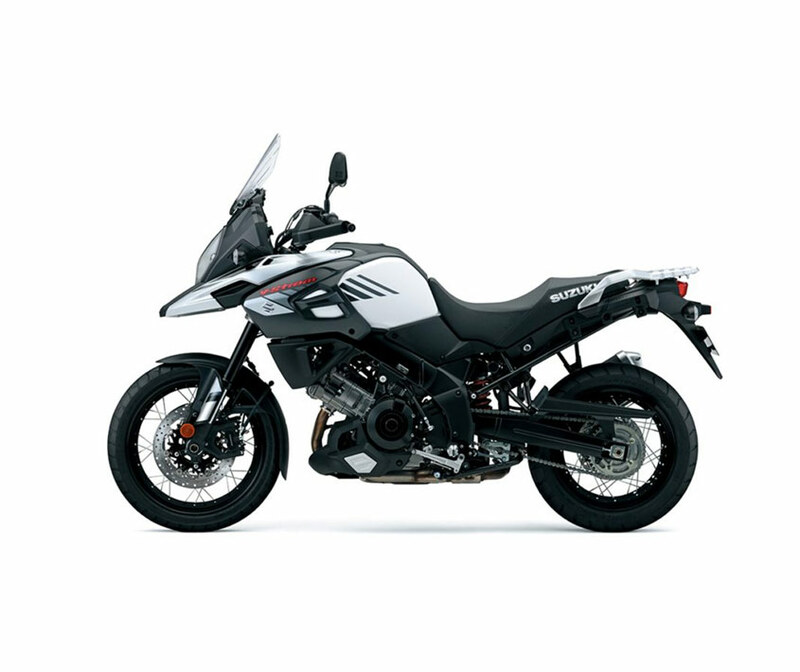 It is also equipped with traction control, a key to its versatile capabilities. 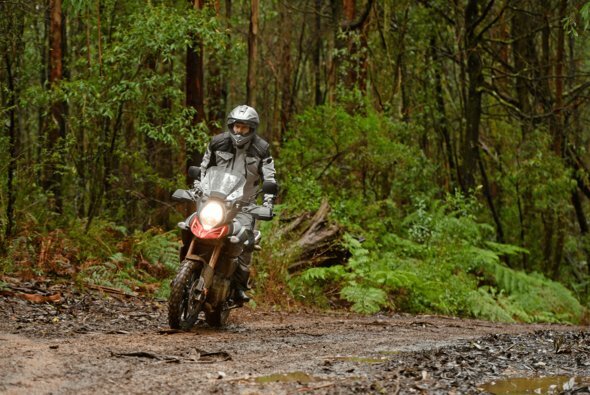 That performance is matched by a lightweight chassis and advanced suspension that provides remarkably crisp handling even on the tightest back road. 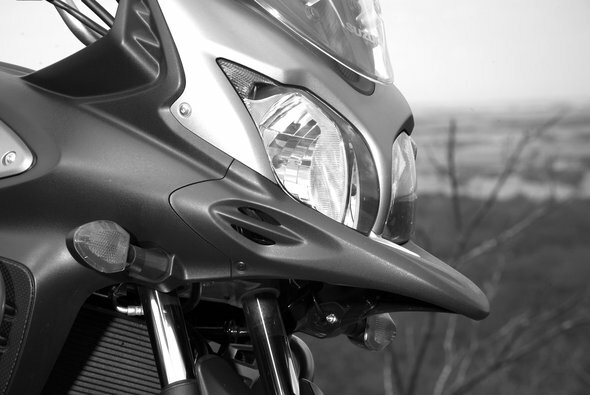 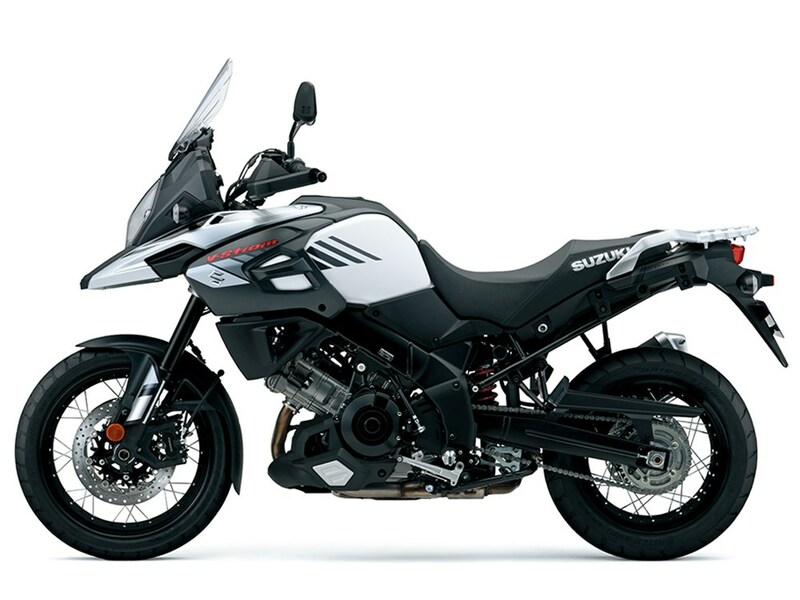 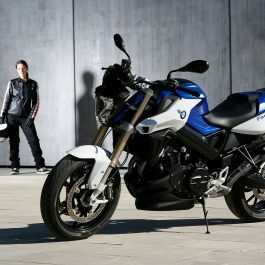 Be the first to review “Suzuki V-Strom 1000 ABS” Click here to cancel reply.